Thank You for your Frazer Orders! - Week of November 9 - Frazer, Ltd. Thank you Community EMS for your order of a new Frazer unit! 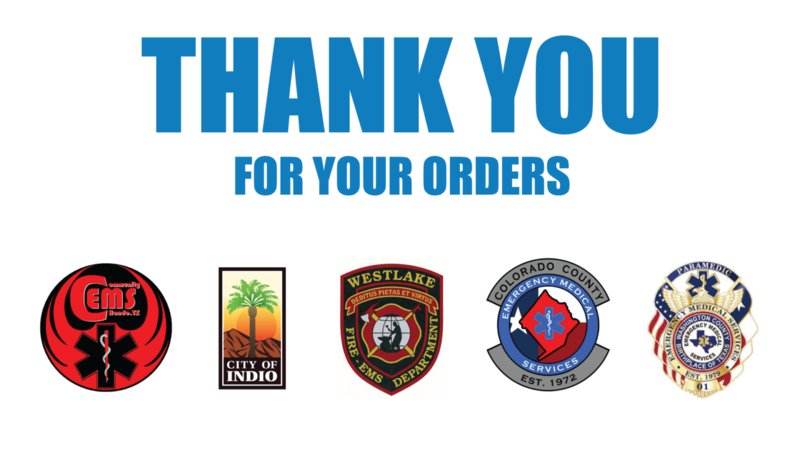 Thank you City of Indio Fire Department for your order of a new Frazer unit! Thank you Westlake Fire/EMS for your order of a new Frazer unit! Thank you Colorado County EMS for your Frazer remount order! 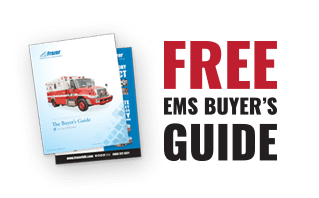 Thank you Washington County EMS for your Frazer remount order!